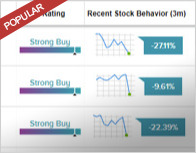 Wells Fargo analyst Aaron Rakers maintained a Buy rating on Cisco (CSCO – Research Report) yesterday. The company’s shares closed yesterday at $47.50. 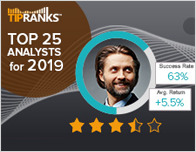 According to TipRanks.com, Rakers is a 5-star analyst with an average return of 14.7% and a 65.9% success rate. Rakers covers the Consumer Goods sector, focusing on stocks such as Electronics for Imaging, Applied Materials Inc, and Juniper Networks. 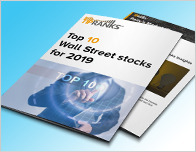 The word on The Street in general, suggests a Moderate Buy analyst consensus rating for Cisco with a $53 average price target, representing an 11.6% upside. 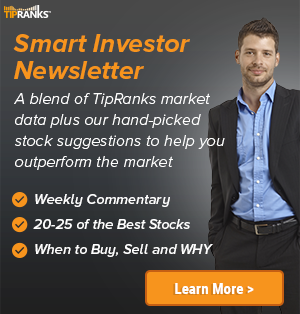 In a report released yesterday, Oppenheimer also maintained a Buy rating on the stock with a $52 price target. Cisco’s market cap is currently $214.6B and has a P/E ratio of 131.94. The company has a Price to Book ratio of 4.89.